Aerodramus fuciphagus one of the species that produce the edible nest. Swallow is absolutely unique, where some species from this family known of swiftlets has an edible nest (as a medicine). The higher price of swiftlets nest make it important source of income. 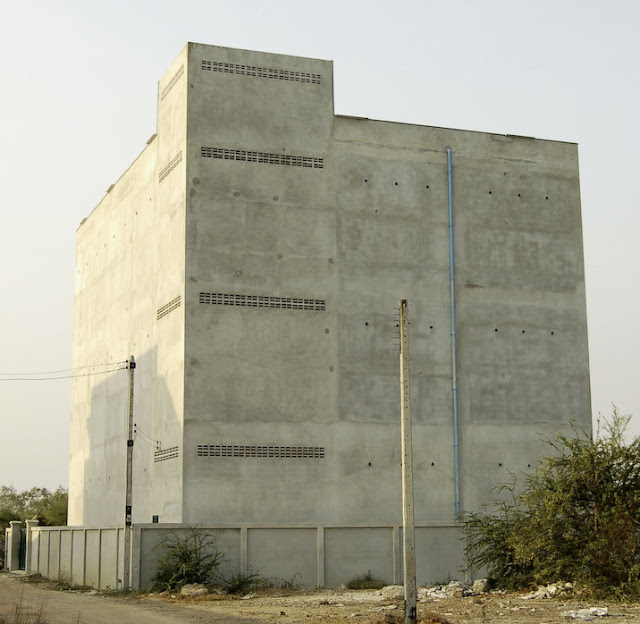 Hence people build buildings for their nest instead of traditionally hunt them in caves. 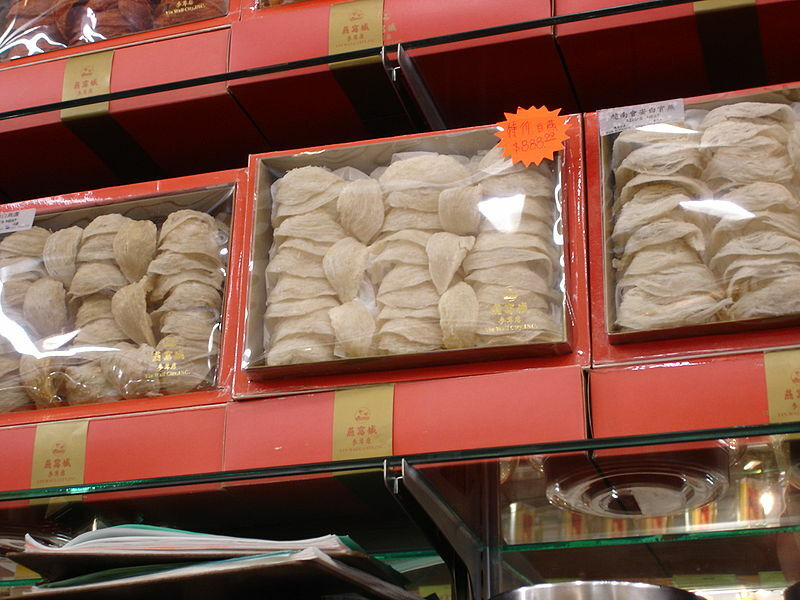 The swiftlets nests are popular among the Chinese and gain popularity every year for its health benefits (especially for the skin). 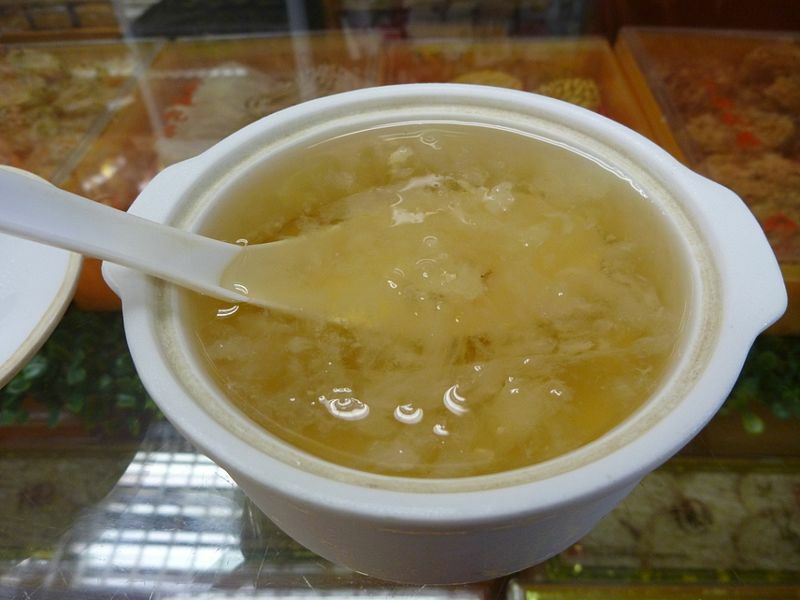 This kind of nest had been used in China since 400 years ago an prepared as bird’s nest soup. 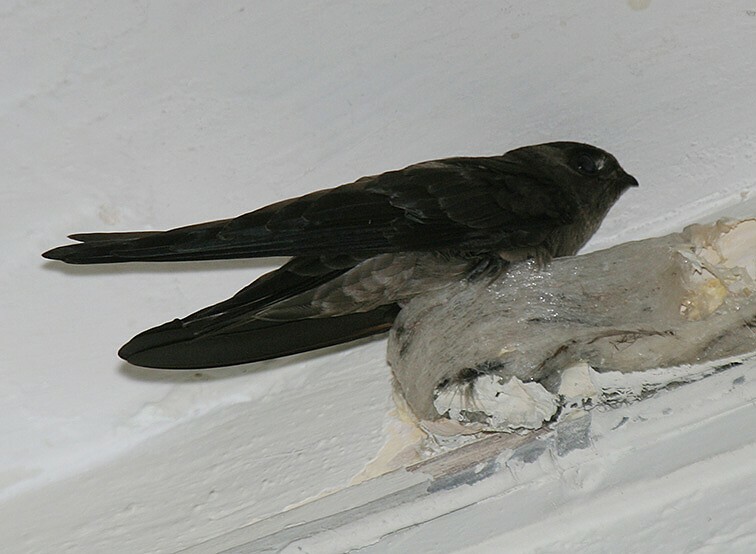 Swiftlets nests are classified into two major classes derived from the place where the nest had been obtained (in the building) and also the nest from the caves. 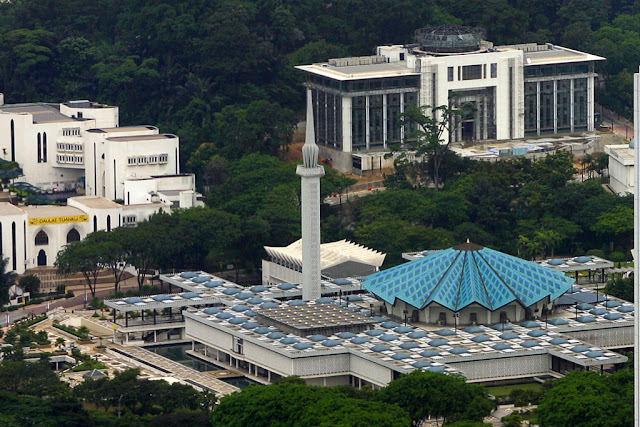 Nests derived from building are more easily processed and have a first-class grade. While nests collected from caves contain foreign materials such as feathers and other mainly grass. So, this bird's nest should undergo a cleaning process before being marketed. Swallows nest in the cave wall. Ready to use bird's nest. Nests in boxes for sale. Type swiftlet that produce edible bird's nest is from the type (Cistothorus platensis) which is mostly found in Southeast Asia. These swiftlets are smaller in size with the size around 11 to 12 cm and weighing 15 to 18 grams. These birds have dark brown color and color is paler on the underside. The tail is slightly forked, with long wings and small. Muzzle and legs are black. A. f. platensis - sub species found in Java, Bali and western parts of the Lesser Sunda Islands. A. f. inexpectatus - found in Andaman and Nicobar Islands, sometimes in Burma. A. f. dammermani - Flores Islands, known by only one specimen. A. f. micans - in the Lesser Sunda Islands (Sumba, Savu and Timor). A. f. vestitus - Sumatra and Borneo, and sometimes treated as different species Aerodramus vestitus. A. f. perplexus - Maratua Archipelago in the East of Borneo. 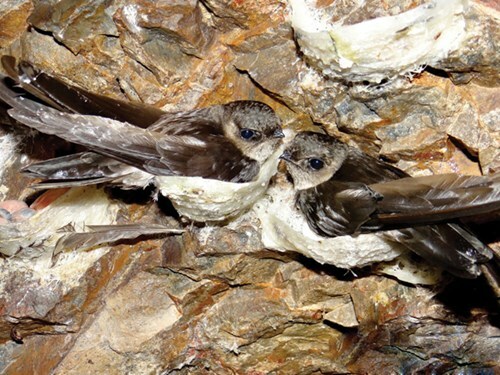 Although formerly the swiftlets nest were collected primarily from caves, now people start to build a nest’s house to facilitate the process of collecting the nest (besides it is more clean - because the bird’s nest containing less foreign material). Sometimes these buildings built in the center of small town that can be somehow disturbing for public. What makes the price nest swiftlets expensive are the needs to be put everything in right conditions because the building used as home nest should meet the needs of swifts such as; lighting, humidity and temperature are equal as conditions in the cave. So the conditions in the building need to be a little bit dark, with humidity between 89% to 90% and a temperature between 28 ° C to 30 ° C.
Bird's nests has been cleared. Nest's building at Baan Laem, Phetchaburi, Thailand. 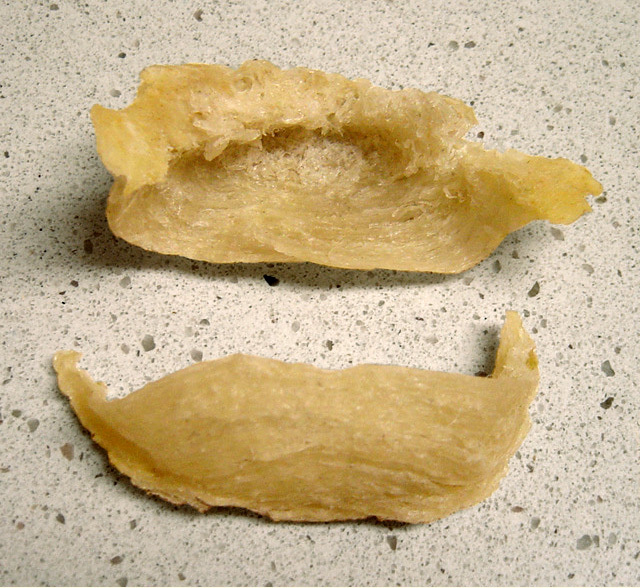 Since these swiftlets are species native to Southeast Asia, the countries producing the famous bird's nest is Indonesia, known as higher quality producer. Thailand produced a relatively thick nest and requires longer soaking or cooking time. Malaysia also produce nests containing more feathers (Feather Prime swiflet) and has a slightly lower price, but it is used for food industries. Vietnam produces the best bird's nest but have a very limited supply. So it is a little bit about the swiftlets that produce edible nest. As this article merely provides basic information only, you’re encouraged to visit the swiftlets farms or attending any courses on the swiftlets farming techniques.